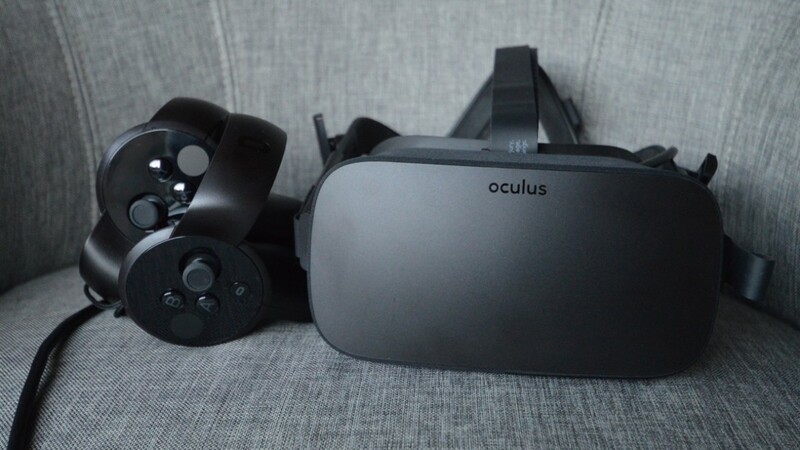 The Oculus and Zenimax spat has come to a conclusion, with a jury ordering that Oculus must pay out $500 million in damages. After a lengthy legal dispute, it was ruled that Palmer Luckey did indeed break a non-disclosure agreement signed between him and Zenimax, owner of Bethesda Softworks and id Software, relating to virtual reality technology. While half a billion is nothing to sniff at, it's also a lot less than what Zenimax was after. The total sum Zenimax wanted was $6 billion, Wareable understands, not the $4billion previously reported (itself up from the initial $2bn when the case went to trial). The court ruled that Oculus had not "illegally misappropriated" information, which Zenimax had accused it off, hence the lower sum. $200 million will go to Zenimax for the NDA violation, says Polygon, along with $50 million for copyright infringement. A further $50 million will be paid for false designation by Luckey and Oculus, and $150 million for false designation held against then CEO Brendan Iribe. "The heart of this case was about whether Oculus stole Zenimax's trade secrets, and the jury found decisively in our favor. We're obviously disappointed by a few other aspects of today's verdict, but we are undeterred. Oculus products are built with Oculus technology. "Our commitment to the long-term success of VR remains the same, and the entire team will continue the work they've done since day one – developing VR technology that will transform the way people interact and communicate. We look forward to filing our appeal and eventually putting this litigation behind us." The trial ran for three weeks, but the dispute between the two companies has been ongoing for years, centred around accusations from Zenimax that game developer John Carmack helped Palmer build the Rift using software he'd made as an employee of Zenimax. You can click on our explainer above for the full in-depth story of the warring companies. While it's good to see the case put to bed (pending appeals), the ruling marks another blemish on the reputation of Palmer Luckey, who seemingly disappeared last year when it was revealed he has been funding an anti-Hillary Clinton meme campaign. Can Luckey go back to working at Oculus as before? That's the next big question everyone will be asking.